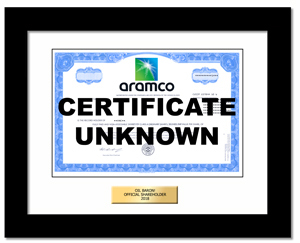 Saudi Aramco is the state-owned oil company of the Kingdom of Saudi Arabia and a fully integrated, global petroleum and chemicals enterprise. The IPO will be the largest IPO ever if it happens! Sign up for status updates click here. In the meantime, see our stock list for 110 cool stocks available now.